Select a different location? Kitchener, Ontario, 1500 Weber St. E. Kitchener, Ontario, 645 Westmount Rd. 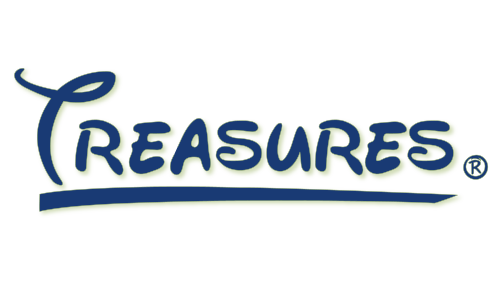 E. Kitchener, Ontario, 70 Victoria St. N. Waterloo, Ontario, 425 University Ave. E. Waterloo, Ontario, 465 Phillip St. Cambridge, Ontario, 95 Saginaw Pkwy. Kitchener, Ontario, 645 Westmount Rd. E.
Kitchener, Ontario, 70 Victoria St. N.
Waterloo, Ontario, 425 University Ave. E.
Waterloo, Ontario, 465 Phillip St.
Cambridge, Ontario, 95 Saginaw Pkwy. Tanning and skin care is all we do! 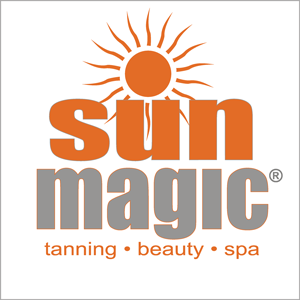 Since 1985, Sun Magic Tanning Spas has operated the largest tanning facilities in Canada, serving over 3 million customers. Our spas range in size from 12 to 22 rooms, capable of servicing over 50 customers per hour at any location, without the need for appointments. All our locations have extensive hours of operation and are open 7 days a week. Cleanliness and hygiene are the top priority at Sun Magic. All our spas employ personnel whose only responsibility is to provide the most hygienic conditions. We do all the clean up so that you don't have to! Our spas are designed to relax your mind, rejuvenate your soul and invigorate your imagination.